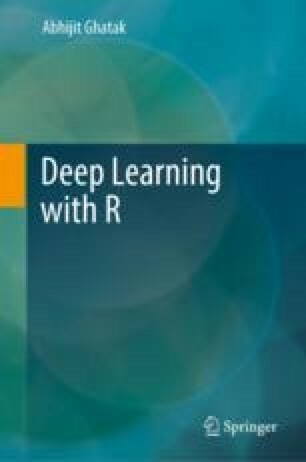 Congratulations on completing your journey of exploring deep learning with R. Starting with the basics of machine learning, we have explored all the three deep learning architectures and have created our own deep learning applications from scratch. We have learnt many new optimization techniques and understand how they improve convergence in many different ways. We have constructed our own transfer learning models using ConvNets and character generation models using LSTMs. Self-education is the only kind of education there is.